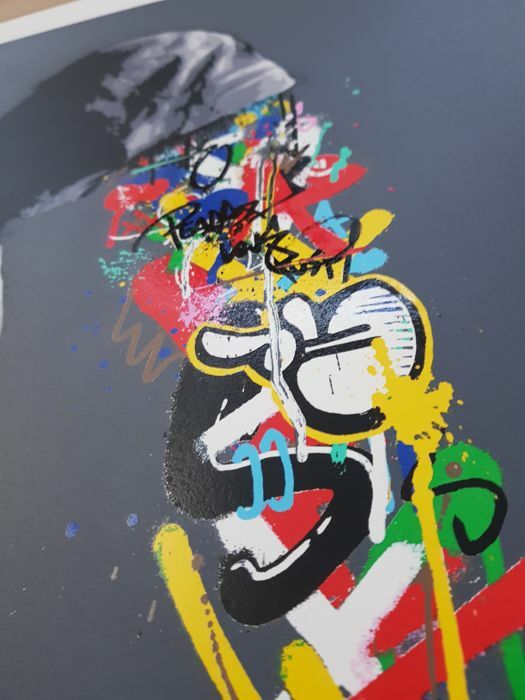 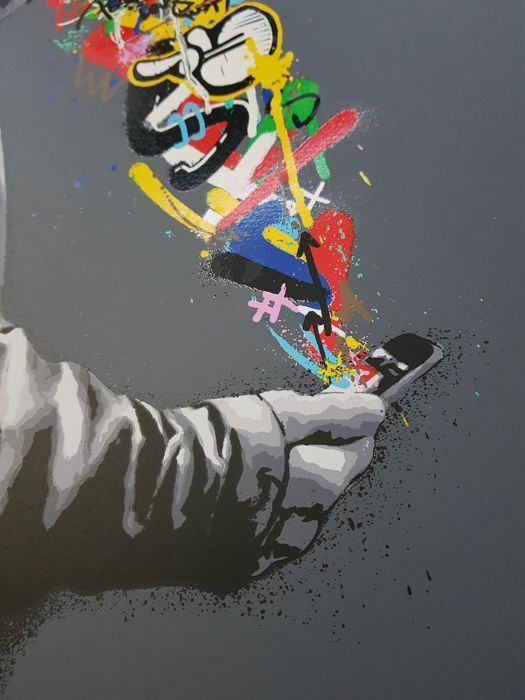 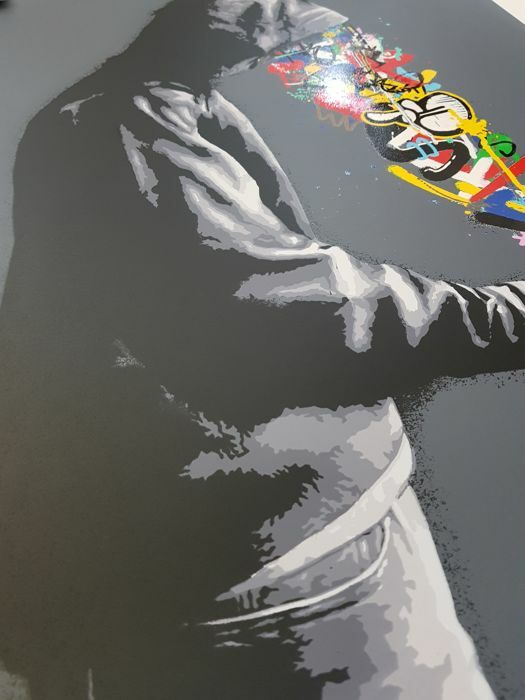 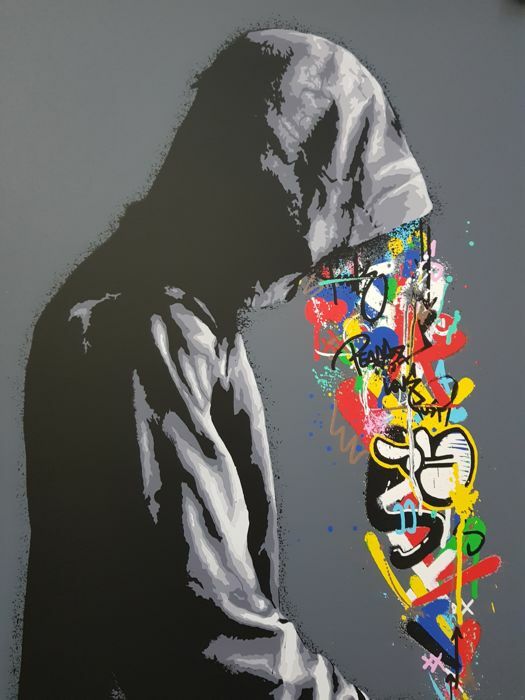 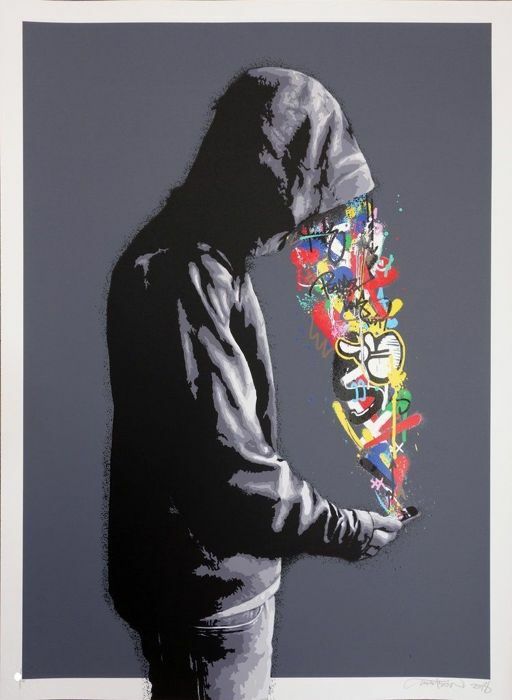 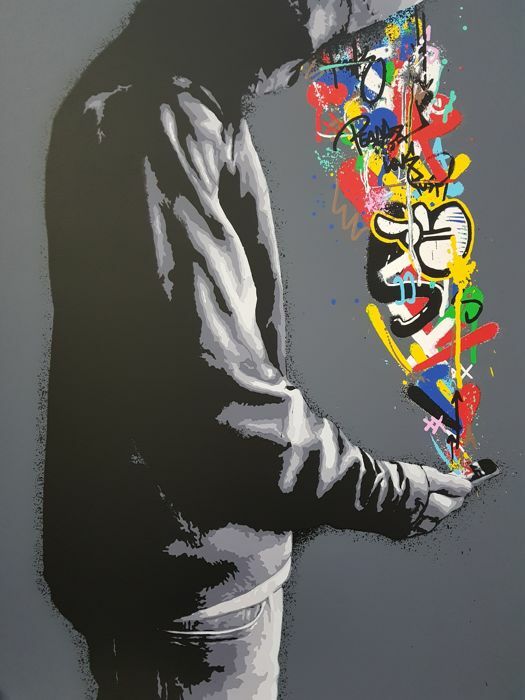 An original unique screenprint from the hugely popular Norwegian street artist Martin Whatson, this example is entitled "Connection". 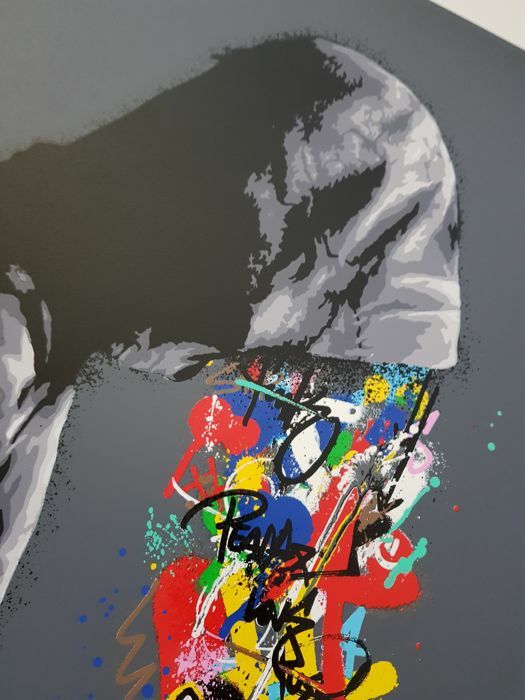 This is a stunning and vibrant 19 colour screenprint, forming part of a limited edition totalling 195. 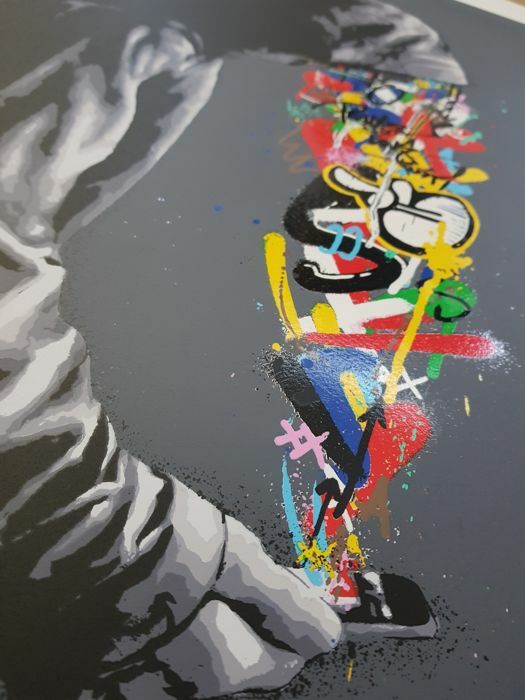 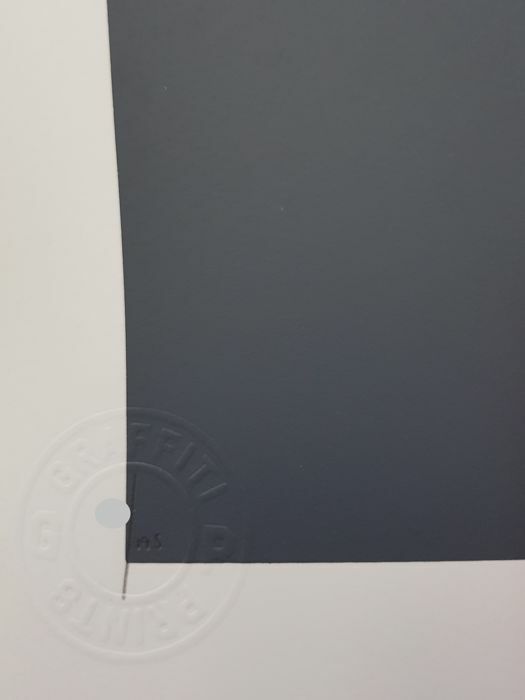 As always the print quality is exceptional with the piece being in the artists instantly recognisable style. 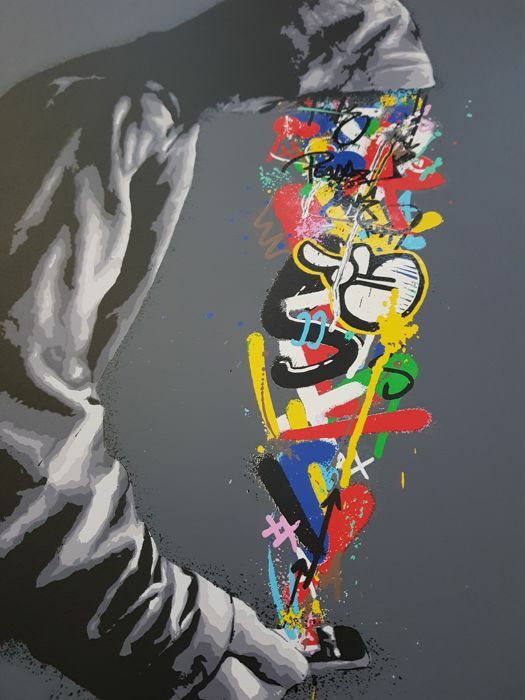 Printed on very good quality 300gsm Somerset paper. 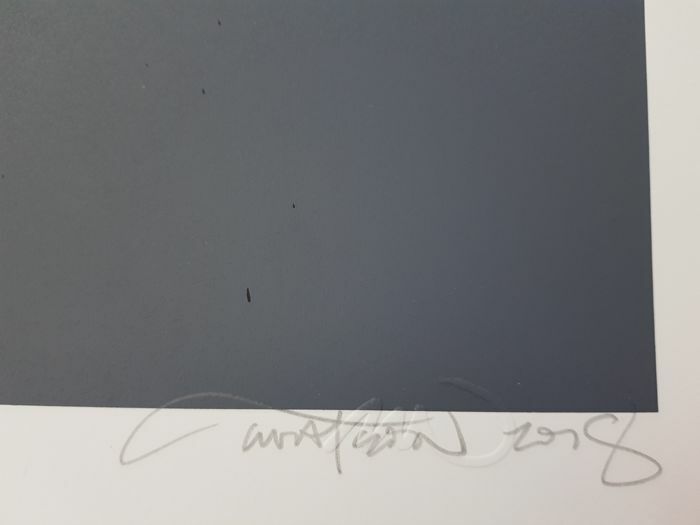 Measuring 75cm x 54cm, It is signed, dated and numbered by the artist, also being blind stamped - accompanied by a COA.